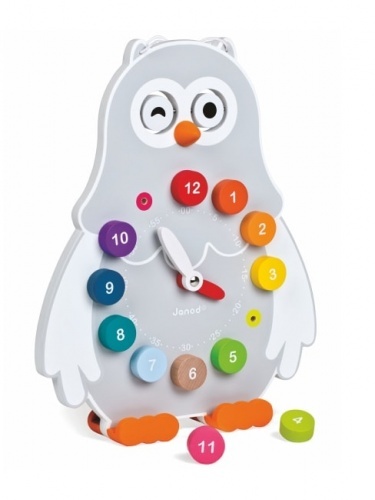 Teach them their ABCs or numbers with our fun games. 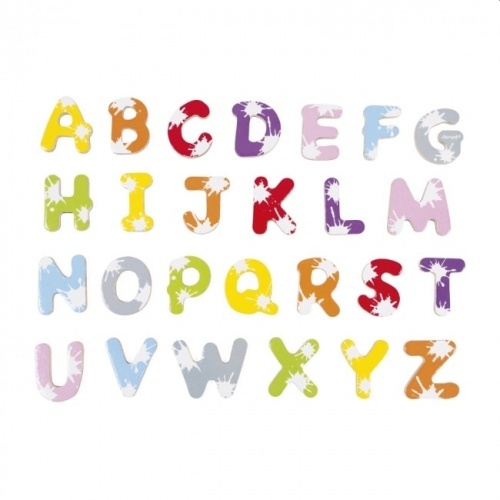 Alphabet, number puzzles and games are a fantastic way for children to learn maths, telling the time and even how to correctly spell words and common sentences or phrases. 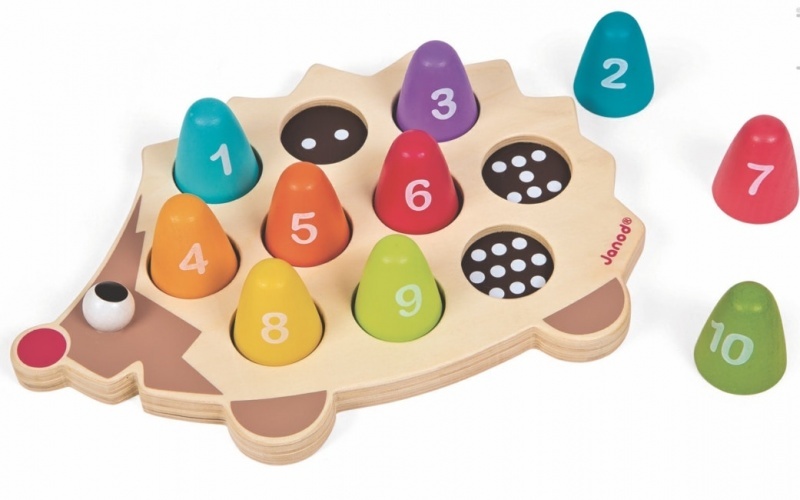 Our numerical games make perfect sense for your young brood.